Unfortunately, Due to religious holidays, Your order could be shipped with a delay of up to 4 weeks. 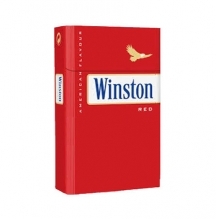 Are you ready to sit back, put your feet up and have a great tasting cigarette? Reach for your pack of King Blue and enjoy! 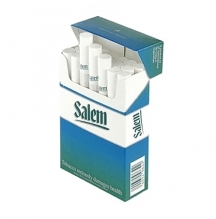 Choose King Blue cigarettes when you are ready for a high quality brand that will leave you feeling like royalty. 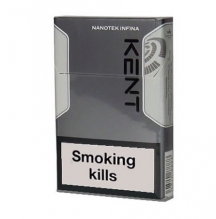 No other tobacco brand can compare to the treat of smoking a King Blue, which is sure to be a very lavish and superior smoking experience no matter what you usually smoke. 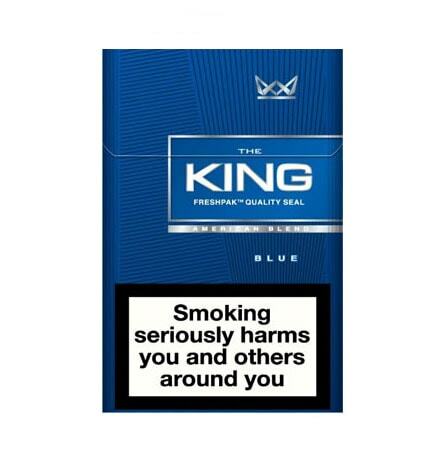 Unrivalled in aromatic fragrance and satisfying taste, the King Blue brand features king size filtered cigarettes for your smoking pleasure. 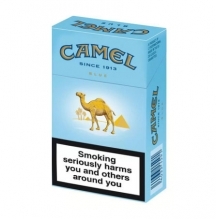 Every break or meal time is just a little bit better when you have a pack of King Blue cigarettes on hand.